This 100-acre former dairy farm is on the crest of a hill with views of Mounts Washington, Jefferson and Madison on a clear day. 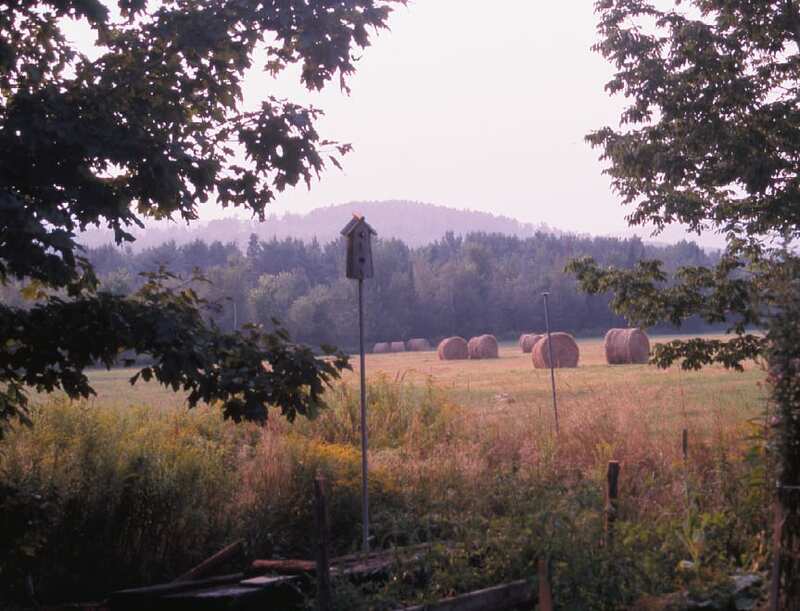 Franklin and Phyllis Ambrose generously donated a conservation easement on this property to ALT in 2000. Blanchard Brook and its wetlands flow through this property to Jersey Bog, making this parcel part of the Jersey Bog Conservation Area. This property is privately owned and is not open to the general public.